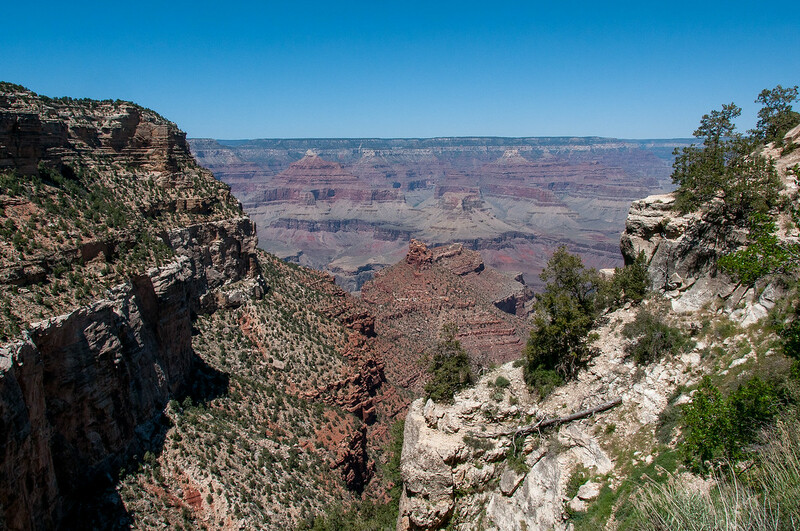 There are 22 National Park Service Sites in Arizona. Of these 22 properties, 2 of them are shared with other states: Utah and Nevada. This site represents one of the longest inhabited landscapes on the continent. It is located within the Navajo Nation’s borders. 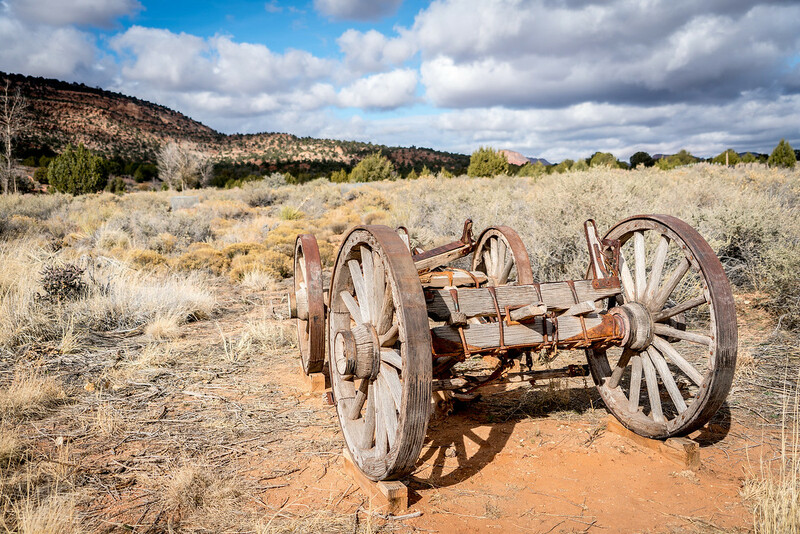 Hence, it was recognized by the National Park Service in an effort to preserve the ruins of the area that served as home for the early indigenous tribes such as the Navajo and Ancient Pueblo people. The site also encompasses the area consisting of the three canyons: Monument, de Chelly, and del Muerto. Located in Coolidge, Casa Grande Ruins National Monument is one of the national park service sites in Arizona. In particular, there is a group of Ancient Pueblo Peoples Hohokam structures located outside the city of Casa Grande. The naming of this site as a national monument aims to preserve them for several centuries more. There is also a four-story structure on the site, where the city was named after. This structure was abandoned in the 15th century and survived the extreme weather conditions in the area. This national monument is a unit of the National Park System within the Chiricahua Mountains in Arizona. The site was declared a national monument in 1924 in order to protect the balancing rocks and hoodoos in the area. The Faraway Ranch is also included among the protected structures within the property. The Chiricahua National Monument Historic Designed Landscape (about 80% of the entire property) was added to the list of National Register of Historic Places in 2008. This property is important as it serves to tie the bind between two countries: the United States and Mexico. The memorial was founded to commemorate the first successful expedition to the Southwest. The expedition was led by conquistador Francisco Vasquez de Coronado. The site is on a natural setting and within the international border in Sierra Vista, Arizona. This same agreement was also done by USA and Canada with the Waterton-Glacier International Peace Park. This 19th-century outpost is listed as one of the National Park Service Sites in Arizona. It is located in Southeastern Arizona and established by the California Volunteers for the United States Army during the mid-19th century. The fort was named after Colonel George Washington Bowie who served as the commander for the 5th Regiment California Volunteer Infantry. At that time, this military outpost was more of a temporary camp rather than a complete military post. A few years after the initial founding of the post, houses, adobe barracks, trading post, hospital, and corrals were built. This property includes a conservation unit and recreational area. It is managed by the National Park Service and Bureau of Reclamation. The property is mostly a desert landscape that includes the area near Lake Powell and Utah’s Cataract Canyon. The property is flocked by tourists seeking recreation, however, the site is also important for its historic and scientific features. The Grand Canyon National Park is easily the most recognizable destination in the list of national park service sites in Arizona. It is also the 15th oldest national park in the US. On top of being a national park, it is also a UNESCO World Heritage Site. 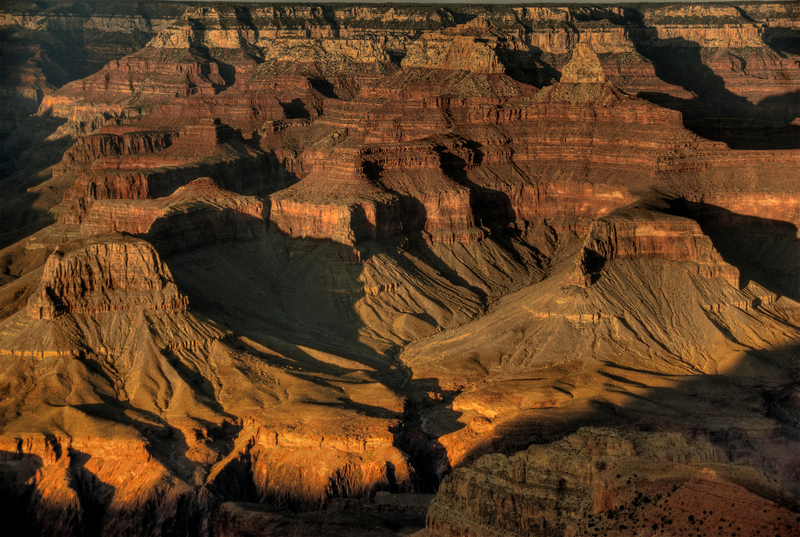 The Grand Canyon is the central feature of the park, to which the park is also named after. The canyon is a gorge from the Colorado River. It is one of the most well-known tourist destinations in the USA with over 5.5 million visitors each year. This ancient Hohokam village was included in the list of national park service sites in Arizona since it is a national monument, national historic landmark and was included in the US National Register of Historic Places (in 1964). The Gila River Indian Community owns the property; hence, it is not open for the public. The first excavation of the site was done in 1934 under the supervision of the Gila Pueblo Foundation. All excavations done were then backfilled in order to preserve the archaeological findings for future research purposes. This historic site along Highway 191 is considered a meeting ground of two cultures: Navajo and settlers who engaged in trade activity. The site is not just listed as one of the National Park Service Sites in Arizona, but also as US National Historic Landmark and US National Register of Historic Places. The site was named after John Lorenzo Hubbell who purchased this trading post after the return of the Navajo people to their original settlement. Aside from the trading post, the property also includes a family home, visitor center, and outbuildings. As one of the national park service sites in Arizona, Lake Mead National Recreation Area features its namesake, Lake Mead. There is also another smaller lake in the area – Lake Mohave. Both are reservoirs that were created from the Hoover Dam and Davis Dam (respectively). The lake is surrounded by wilderness and a desert terrain. The area is popular with tourists especially those who like to have a picnic and enjoy the views in and around Lake Mead. 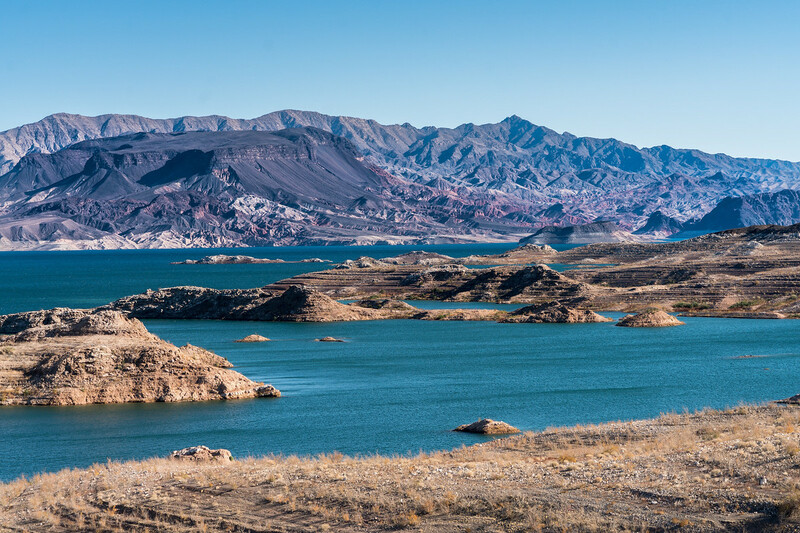 There are over 6 million tourists who visit Lake Mead National Recreational Area each year. This property aims to preserve the Ancestral Pueblo cliff dwellings in Arizona, specifically in the town of Camp Verde. The Sinagua people were believed to be the ones who settled in these dwellings. This is a pre-Columbian culture that has similarities to the Hohokam culture. The main structure in the property consists of 5 stories and 24 rooms. The construction of the structure was estimated to have lasted for 3 centuries. It is currently managed by the US National Park Service. This is another national monument located in Arizona, which is within the Navajo Nation territory. There are three preserved cliff dwellings on the site that are associated with the Ancient Pueblo people that lived in the area. These cliff dwellings were named as Broken Pottery, Ledge House, and Inscription House. These monuments are located on the Shonto plateau. It is open to the public with a visitor center, museum, campgrounds, trails, and picnic area. Another entry to the national park service sites in Arizona is a biosphere reserve and US national monument. It is Organ Pipe Cactus National Monument. This property is unique because this is the only part of the country wherein orange pipe cactus grows wild. There are also several types of cacti and desert flora that thrive in the desert landscape. Listed as one of the national park service sites in Arizona, Petrified Forest National Park is located among the Apache and Navajo counties of Arizona. The name is derived from the massive deposit of petrified wood in the area. The entire park also consists of badlands and semi-desert shrubs. The park gets up to 800,000 visits every year as it offers a wide range of activities for tourists such as photography, hiking, backpacking, and sightseeing. This is another national monument in Arizona, which is recognized for its ties with American Indians, Mormon pioneer history and explorers. The site is managed by the US National Park Service. The Pipe Spring is the main feature of this monument wherein it has supported the lives of the people, animals and plants that live in this dry and deserted region. Pipe Spring was specifically useful for the ancient Puebloans that lived in the region during the prehistoric times as they thrived by hunting and gathering. This national park is listed as one of the National Park Service Sites in Arizona after it was elevated from a national monument to a national park in 1994. The naming of the property as a national park is aimed to preserve the desert landscape, as well as the flora and fauna in the area. The park is divided into two districts: the Rincon Mountain District in the East and the Tucson Mountain District in the West. The Sunset Crater Volcano in Arizona reshaped the landscape in the nearby area surrounding it. It was formed out of a series of eruptions that took place from the 11th century until the 12th century. Before the eruptions, people were already living in the area. Both the eruptions and human settlement contributed to shaping the ecological and landscape features of the area. Today, this national monument is best known for its scenery of flora, wildlife and as a site for hiking enthusiasts. Located in Gila County of Central Arizona, Tonto National Monument is one of the national park service sites in Arizona. It is part of the Superstition Mountains with the cliff dwellings being its most distinctive feature. These dwellings were the home of the people from the Salado culture that lived in the region for 3 centuries. The Salt River Valley served as a good source of food while the settlers also hunted and gathered native plants. There were also several artifacts ranging from pottery and intricately woven textile that was unearthed in the area. This historical park is one of the national park service sites in Arizona. It is divided into three units spread throughout the 360-acre land area. The park was established to preserve the three Spanish mission communities within the scope of the park’s area. Two of these mission communities are considered National Historic Landmarks in the US. This national monument was officially established in 1939 to preserve Pueblo ruins in the summit of sandstone ridge and limestone. The site consists of an elongated complex filled with stone masonry rooms. According to researchers, these rooms appear to have served public functions during the earlier times. The National Park Service manages the 58 acres of land area that belongs to this property. This is another national monument for the United States, which is located in Flagstaff, Arizona. The site consists of cliff dwelling rooms that were built by the Sinagua people. This pre-Columbian cultural group lived in the area in the 1100 CE to 1250 CE. This is just one of many forms of settlements from the Sinagua people that were preserved until today. There are trails available in Walnut Canyon for tourists who want to view the dwellings. It gets an average of 125,000 visitors a year. This is another one of the national park service sites in Arizona located near Flagstaff, within close proximity to another national park service site: Sunset Crater Volcano National Monument. The site is filled with Native American ruins and multi-story Sinagua pueblo dwelling. Several other kiva-like structures were also discovered on the site.